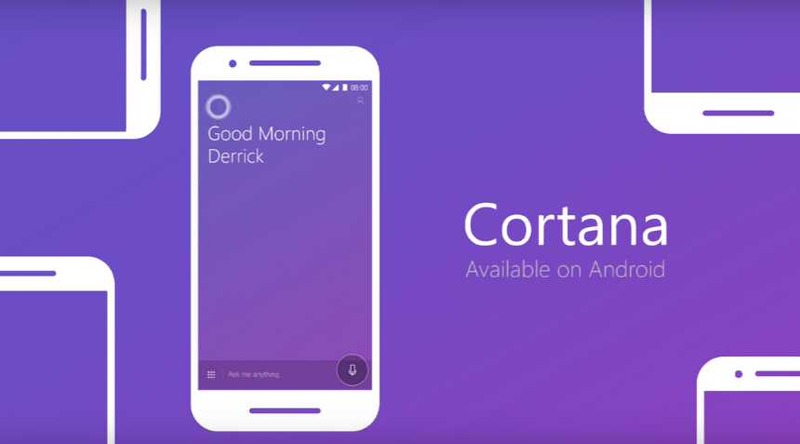 A Cortana update is rolling out on Android devices. The latest update introducing a brand new look for the personal assistant. The new fresh look for Cortana on Android is much different than on Windows 10. The Cortana Android app is available and the Cortana iOS app will be updated in the coming weeks. You can download it from the link below.